The Ministry of Transport and Aviation has announced the signing of a 4.5-year agreement between Airport Authority and Vantage Bahamas. The company will provide technical expertise to the Leonard M. Thompson International Airport in Marsh Harbour, Abaco. The agreement took effect March 1, 2017. Under the contract with Leonard M. Thompson International Airport, technical teams from Nassau Airport Development Company (NAD) will be deployed on short and long-term assignments to Marsh Harbour to share best practices and provide guidance to the airport’s management team on the ground in Abaco. Airport Authority will continue to manage day-to-day operations at Leonard M. Thompson International Airport including maintenance of the 51,000 sq ft terminal facility and runway, manage parking facilities and all commercial operations at the airport. Glenys Hanna-Martin, Minister of Transport and Aviation, said the signing of the agreement is a critical step in positioning the airport in Marsh Harbour for growth. 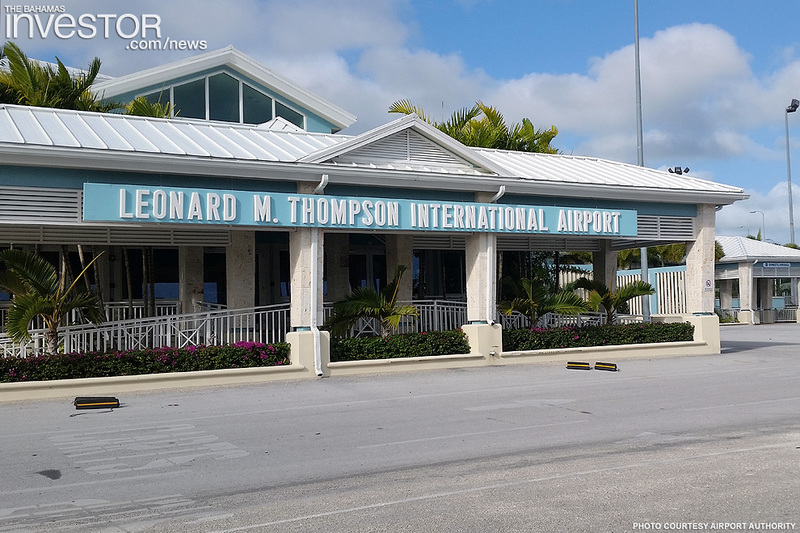 “Leonard M. Thompson International Airport is one of the busiest airports in The Bahamas and it is essential that the airport operates in the most efficient manner to support the second largest island economy in the country,” she said. In 2014, the government completed a $30-million upgrade to the Marsh Harbour facilities. The airport was officially renamed in July 2016 after Abaco-native and World War II veteran, Captain Leonard M. Thompson who served in the Royal Canadian Air Force. Currently, the airport processes more than 125,000 passengers annually. Hyatt Hotels Corporation announced that a Hyatt affiliate has entered into a management agreement with CTF BM Operations Ltd. for the operation of Grand Hyatt Baha Mar, the Baha Mar Convention Center and a variety of restaurants, bars and lounges, all of which will be part of the mixed-use Baha Mar Resort. The Bahamas Association of Compliance Officers (BACO) made a courtesy call on the Minister of Financial Services and Local Government Hope Strachan, February 23, at the Ministry of Financial Services.